Every little edge counts in the internet marketing and social media popularity playground that’s taking place all day every day online. It’s easy to find plenty of top tips for increasing engagement and growing your followers as far as the do’s and dont’s go, but that’s what every savvy marketer is doing. 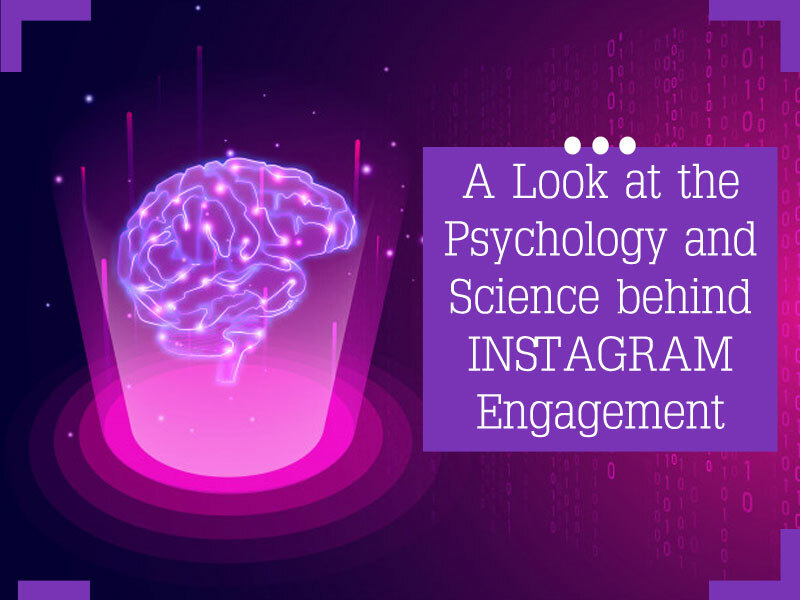 There are a couple of ways you can dig a layer deeper, however, and exploit some of the psychology and science behind why Instagram users may or may not engage with your content. In this article, I’ve covered some of the ways you can think about why some of your tactics are either working or not working. 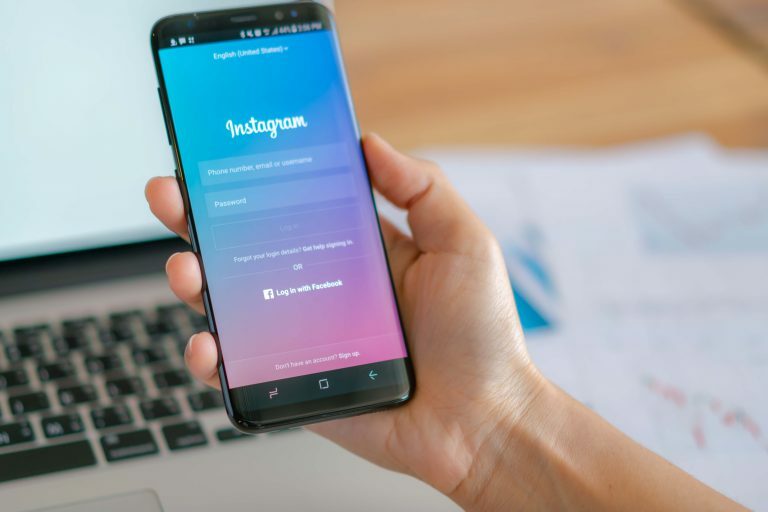 Hopefully, it will give you a different insight into how not only Instagram users are viewing your content, but a little insight into how the human brain works too. 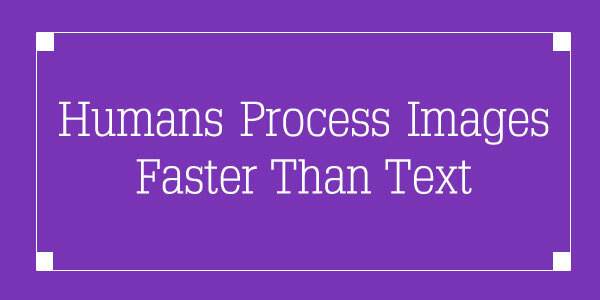 We, as in humans, process images 60 times faster than we do text. This sounds like a crazy number but just think about all the times you’ve been flicking through photos and images and picked up on what’s happening. You can’t flick through a book and pick up on the story by browsing a few words here and there, can you? 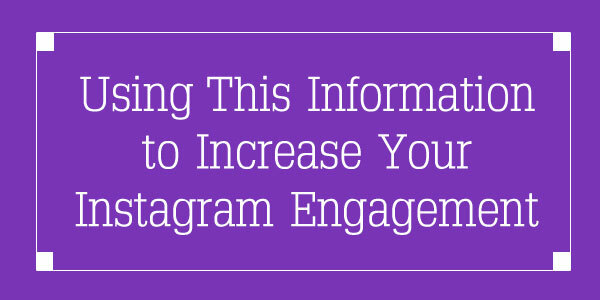 This is what makes Instagram such a dynamic social media platform and one that users can see much quicker success with than other platforms. So, what does this mean for you and your account? Keep text over images in a minimum, and use clear, high-quality images that are easy to understand. Sharing something you’ve found interesting, fun, cool, and think others will also enjoy it makes you feel good about yourself. I’m sure you’ve felt that feeling and know what I’m talking about. There is some science behind this too. Studies have shown that sharing things you’re excited about can stimulate the release of oxytocin, a hormone that gives you those feel-good feelings. So, if your content is helpful, touches someone on an emotional level, or helps solve a pain point, there’s a good chance someone will feel good about sharing it to help someone else. If you think back at some of the most memorable content you’ve seen on social media, what comes to mind? For me, it’s a mix of personal videos and images from family members, good and bad, and some heartbreaking stories about pet adoption, rags-to-riches stuff, and world events that had an impact on masses of people. There is something all of the most memorable stuff I mentioned has in common – it’s all emotionally charged content. 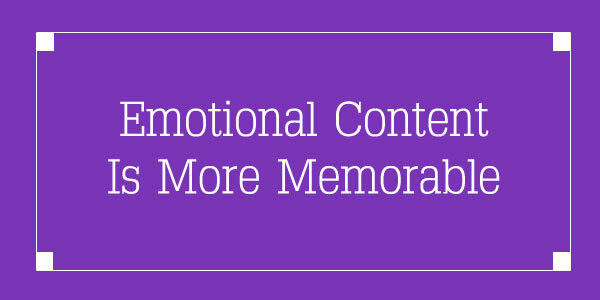 There are numerous studies into why emotionally charged events/content is so memorable, so it’s pretty well-known at this point. Whether it’s sadness, happiness, anger, whatever the emotion, our bodies release hormones when we’re in an emotional state and we are much more likely to remember the event. I’m not suggesting you start creating the most tear-jerking content that rips at the heartstrings of your audience, but knowing this should shift the direction of your content a little if it’s applicable. Maybe you have customer success stories? Does your services or products help people? Start by finding an angle to talk about the highs and lows in your niche and see where it goes. 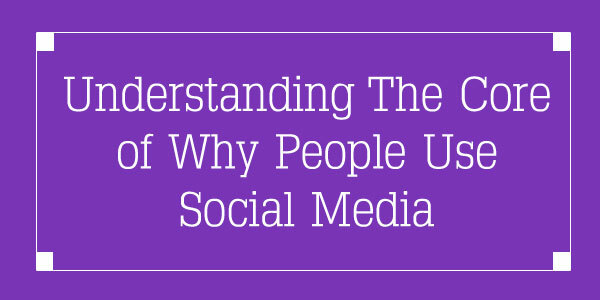 If you’re using social media, such as Instagram, to promote your business, brand, or personal profile, it helps to know why people use the platform and what they’re looking for. Makes sense, doesn’t it? Most marketing hacks are designed to help you make the most of the platform you’re using. But if we take a look at the reasons why people turn to social media, and Instagram in particular, we tap into the needs of our audience rather than the needs of the platform. The need for the feeling of being part of a community. The need to connect and talk with others. The need to find other people with similar interests. The desire to see what other people are doing. The desire to connect with businesses and personalities they are fans of. As you can see from the above, people turn to social media to get the interaction, information, and insight into people, businesses, and things that they would not otherwise be able to see. Pictures of animals and historical landmarks. All things that aren’t easily accessible yet can be viewed with a few clicks and swipes of a phone. The information in this article should have given you a little bit more to think about when planning your next marketing campaign, or even just posting an image or some information about your services and products. Sure, you should tick all the boxes for the right types of content, posting at the optimal times, interacting with your audience, running polls, posting Stories, and so on. But, also think about what your audience really wants, and what you could be doing to take advantage of the psychological needs of social media users.